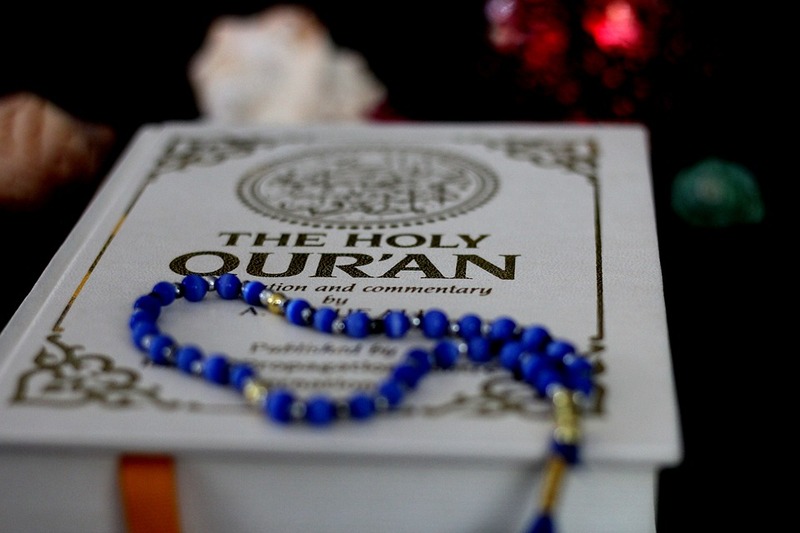 The Qur’an was revealed by Almighty Allah through Prophet Muhammad (pbuh) to mankind to bring them out of the disorienting and debilitating darkness of falsehood, ignorance and superstitions to the light and radiance of truth, guidance and proper erudition. The Qur’an is the only means available to man by which he can communicate directly with his Creator, Master and Sustainer. No other alternative is left as all the previous Scriptures have been tampered with, corrupted or utterly lost. This indeed is a hallmark of the Islamic message. Man needs no intermediaries of any kind — conceptual or physical — between him and his Master. The whole life affair is solely between man and Allah. Everything and everyone else stands for a secondary thing, playing second fiddle to that overwhelming relationship. Allah is only a Qur’anic verse (ayah), a contemplative thought, or a sincere supplication “away”.